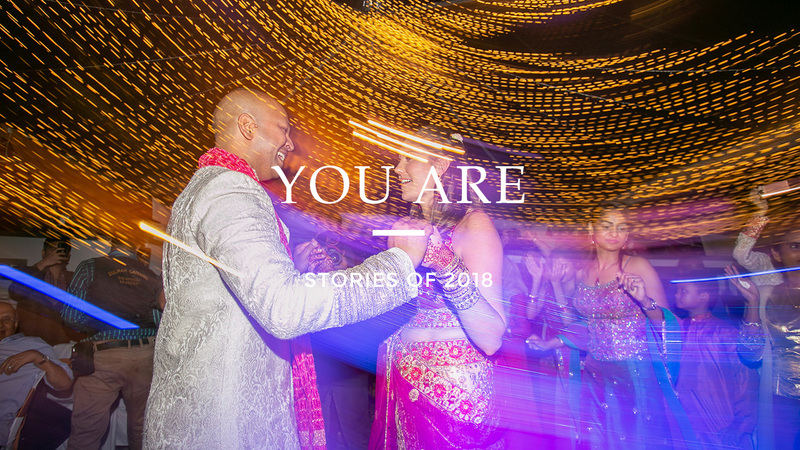 2018 was fantastic, with many milestones in the Leiora Weddings history! This year – along with travels – has allowed us to spend most of the season and become a part of a community that means a lot to us! We met some incredible local vendors in Penang, Kuala Lumpur and Kuantan. We got to work with Venues, Florists, Hair Stylists, and more, and we couldn’t be happier with the community built in less than a year. Challenges given by these various events have given us a fair amount of strength and self-confidence. Fine details, classy venues, trips and new adventures. They are the elements of weddings that keep us alive in the heritage that will give us strength for our long-term development every season. But besides all this, we can meet special, caring, and loving people. These encounters make us what WE ARE. We are looking forward to the 2019 season with great enthusiasm entire Malaysia and beyond! With this film, we’d like to say thank you and show you who YOU ARE!